“Branding” can be an intimidating concept. A lot goes into defining a brand, and it has to represent who you are for potential customers all over the world. Long story short, it can define the limits of success for your manufacturing business. Manufacturing is a big industry. You have competitors. 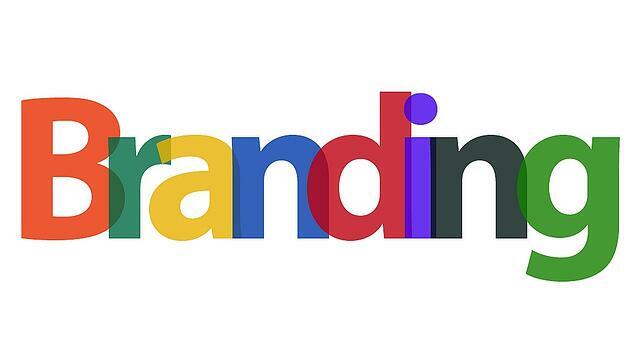 Branding, first and foremost, separates your business from your competition. If you feel like a small fish in a big pond, branding makes you bigger. But, if you don’t have a branding strategy you’re not alone. That just means creating one will put you ahead of the game. 1. Whoooooo Are You? Who, Who, Who, Who? The Who have been asking this since 1978, and it’s time you turned their question inward. So first thing’s first: figure out who you are, what you value, and what you stand for. Conducting a SWOT analysis is a great place to start. A SWOT is where you’ll identify your company’s strengths, weaknesses, opportunities, and threats. This shouldn’t be a one or two person project. You’ll want to involve your whole company and then have a team of individuals sit down and evaluate. You may think you know who you are, but the people who work for your company may have other perspectives to offer. The more consistent your message is, the more recognizable your brand becomes. Let’s take a look at GoDaddy. They shocked the world with their steamy (for lack of a better word) super bowl commercials. Whether you agree with their brand or not, you can’t deny it’s consistent to their image and easily recognizable. Whether you’re a B2B or B2C company you still have to appeal to a person. Take a look at Dodge’s 2013 super bowl commercial ‘God Made a Farmer.’ Dodge knew exactly the type of person in the market for a Dodge Ram. Plus, they were able to appeal to an even larger audience with 120 seconds of video footage that spoke to the exact type of buyer they’re looking for. A good slogan or logo can go a long way when it comes to brand recognition. 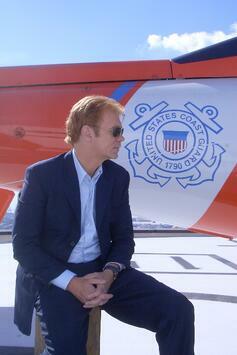 Perhaps you read the header and already knew where I was going with this? It would take me hours to write down all of the slogans I remember from certain companies. It can be a simple three-word slogan such as “I’m Lovin’ It!” or a jingle for a local car dealership, but over the years I’ve been pummeled with the same slogans and now I can’t forget them even if I wanted to. A good slogan should be relevant to what you do and your mission. 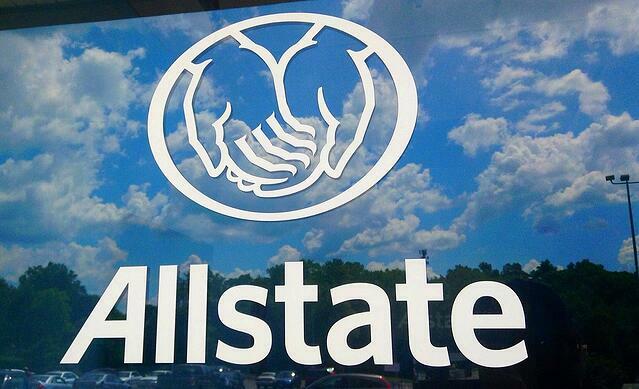 Take Allstate for example. Is there a better slogan for an insurance company then “You’re in Good Hands”? Our friends at HubSpot took a look at a few memorable brands. They all had one thing in common: they were memorable. As you may have guessed, it’s not just enough to have a brand. Think of your brand as your most important product. You don’t want to keep it on the shelves. You want to share it with the world. There are tons and tons of quick, easy ways to increase brand awareness. All that’s left to do? Get started! P.S. Here's a brand awareness survival guide to help.